CONTENDERS – A 'Man Vs Nature' science fiction short film. Written and directed by Rebecca King. A 'Man Vs Nature' science fiction short film. Written and directed by Rebecca King. Featured as a ‘Project We Love’ on Kickstarter. If nature speaks, who will listen? 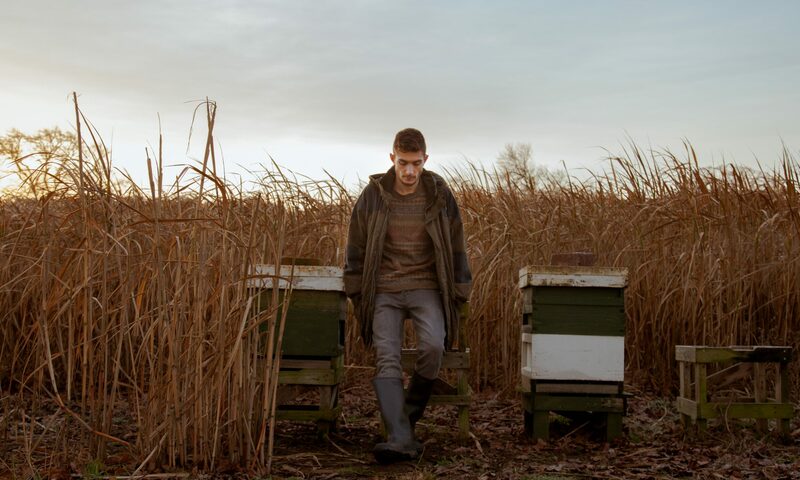 Dipping into the sci-fi/fantasy realm, Contenders stars a debut from Petre Dobre as Andrei, an apprentice to Lewis, a land worker in the North of England who acts as his guardian. Following changes of behaviour in the creatures on the land around them, an anomaly opens on Lewis’ and Andrei’s land leading to a place called ‘Point B’. In this short version of Contenders, we follow six strangers who are among a wave of firstborns facing relocation in a bid to balance large changes in the climate.